Southampton researchers studying the treatment of severe asthma have won a share of a €23m grant. Experts at the University of Southampton’s Respiratory Biomedical Research Unit (BRU) are among a consortium of 14European academic centres of excellence to receive a slice of the funding. The BRU, a partnership between the University and Southampton University Hospitals NHS Trust, will use its share to pursue research into severe asthma, using methods developed in Southampton’s renowned lipid and protein research centres. The funding comes as part of a major investment drive by the European Union called Innovative Medicines Initiative (IMI), which is designed to remove bottlenecks in the discovery and development of new drugs. The project means that, for the first time, academics will work closely and comprehensively with pharmaceutical companies and enterprises to quickly progress drug development. 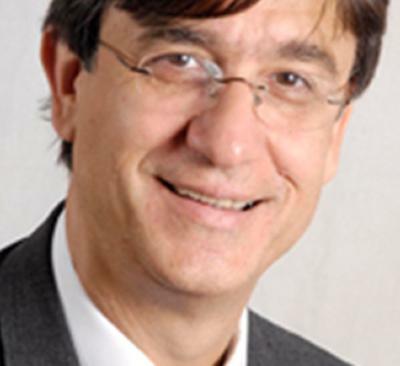 Professor Ratko Djukanovic, director of the Southampton National Institute for Health Research BRU, was one of three initiators of the programme. He said: “Academics from different universities often work together to complement expertise and enhance research projects, but this is the first time they have joined forces with large pharma companies and enterprises to create a cohesive team. The work to be conducted in Southampton will play a key role in the definition of new subsets of asthma and will take advantage of the state-of-the art research facilities on offer at the city’s university hospitals. Dr Michael Marsh, SUHT medical director, said: “The partnership between the Trust and the UoS is a real success, which is clear from our joint selection as venues for two leading BRUs, one in respiratory medicine and the other in nutrition.